As a follow-up to our eNewsletter theme last week that the United States is NOT broke, we invite you to take a closer look at The Robin Hood Tax and its reintroduction on Wednesday April 17 by Rep. Keith Ellison (DFL-MN). 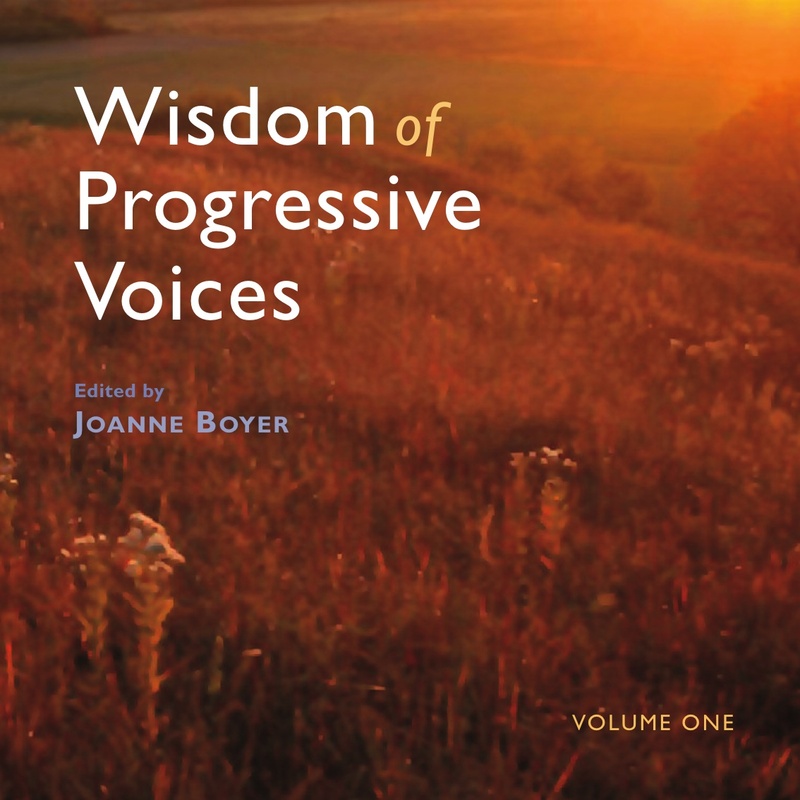 There are multitudes of ways that we could help lessen the massive inequality that exists in our country today. I am constantly told that greed and the insatiable desire for more, more, more has been with us since the beginning of time (at least the last 8,000 years). So too then have the ideas to counter that way of thinking. In 2011 the average Adjusted Gross Income of the vast majority fell to $30,437 per taxpayer, its lowest level since 1966 when measured in 2011 dollars. The vast majority averaged a mere $59 more in 2011 than in 1966. For the top 10 percent, by the same measures, average income rose by $116,071 to $254,864, an increase of 84 percent over 1966. So what do we do about that? First we work like crazy to change the conversation with friends and families that we, as a country, are broke. We are not broke. We chose to allow those with power to take away our collective and individual rights to change this situation. The second thing: push our legislators to support Ellison’s Inclusive Prosperity Act (The Robin Hood Tax) this Wednesday. 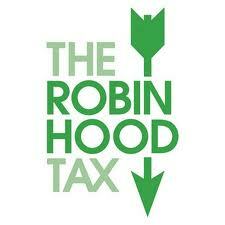 What is the Robin Hood Tax? I invite you to peruse the following web sites to find out more. In its simplest form, the Robin Hood Tax is a tax on the financial sector that has the power to raise hundreds of billions every year to provide funding for jobs to kick-start the economy and get America back on its feet. It could help save the social safety net in the US and around the world. 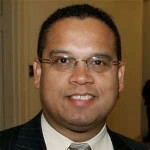 Rep. Keith Ellison will re-introduce The Robin Hood Tax April 17. How simple is that? So simple that it will take massive work and efforts to alert people to the fact that common sense can once again overtake greed and selfishness. If I’m told I have to recognize that greed has always been part of the human condition, then it is up to us to remind people that there has always been a pushback in the course of human history against greed. Robin Hood had his day in Sherwood Forest. Today, it’s up to us to bring back the spirit of Robin Hood and support the efforts of those who continue to rally around the cry: We are Not Broke. What will you do this week to push back against the prevailing and incorrect assumption that this country is broke and we have to punish the elderly, the poor and the marginalized? One fairly painless action item would be to call your congressional rep and ask them to support Keith Ellison’s Robin Hood Tax bill. This entry was posted in Democracy, Democratic Progressive Caucus, Keith Ellison, Thoughts on Life. Bookmark the permalink. How is the so-called Robin Hood tax going to help the poor? You really think extra income from a financial tax will land in the pockets of the needy?